The need to set up a fully managed, sophisticated infrastructure that offers supreme levels of scalability and cost effectiveness is the need of the hour. Cloud computing is no longer at its primitive stages anymore. 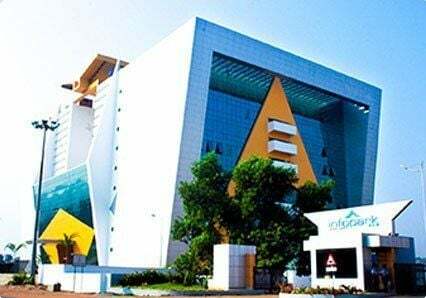 It has evolved beyond belief, bringing along in its wake huge advantages that the corporate world is still discovering. 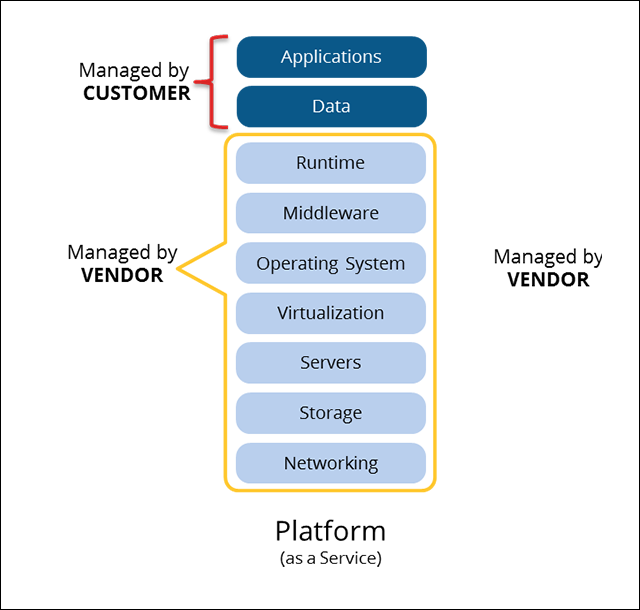 Just as your applications and operating systems have evolved and matured, so have the different platform layers. In this article, we will discuss PaaS, also known as Platform as a Service, one such platform layer, and a comparison between the two main contenders in this genre - Azure App Service and AWS Elastic Beanstalk. Before getting into the details, let’s hop through what PaaS is all about. Being one of the standard models of cloud computing, PaaS provides the perfect platform for your developers to deploy apps, without absolutely any hassles. 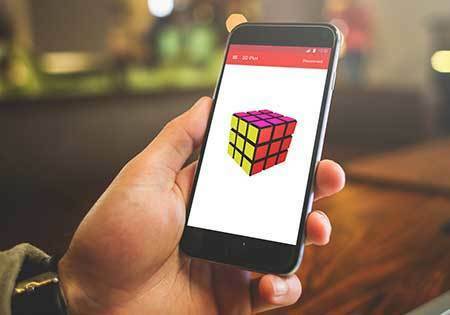 It enables you go through the different stages of app development smoothly, thereby offering the perfect environment, minus the worries of building and maintaining the underlying infrastructure that’s required for the development process. All companies need to do is hire a reliable cloud provider, and use the tools, programming languages, libraries, services, etc. supported by the cloud provider to deploy the app into the cloud once it is done. They can forget about the hassles of deployment they faced in the past. Uploading is done within a matter of minutes. PaaS has the capacity to match the different components within the application with the different components in the infrastructure, so deployment and scaling of the app is done smoothly and seamlessly. Public PaaS - This is middleware that allows developers to set up, configure, and manage servers and databases, but they don’t control the underlying infrastructure. Public PaaS runs on top of the provider’s Infrastructure as a Service (IaaS) and leverages the public cloud. However, compliance issue and a huge number of regulations turn off big organizations and enterprises. Private PaaS - Here, the computing resources are used exclusively by a single business or organization. The cloud will either be hosted by a third-party service provider or at an onsite data center. There is freedom to customize the resources as per requirement, so if you have anything specific, this would be a better choice. It meets strict privacy and security requirements too. Hybrid PaaS - In simple words, hybrid PaaS gives you the best of both and the the biggest advantage is that you can enjoy greater flexibility with faster deployment options here. You can build internal infrastructure to support development operations most of the time and seamlessly deploy to the cloud when required. You have plenty of additional resources in the cloud, so scaling is not difficult at all. 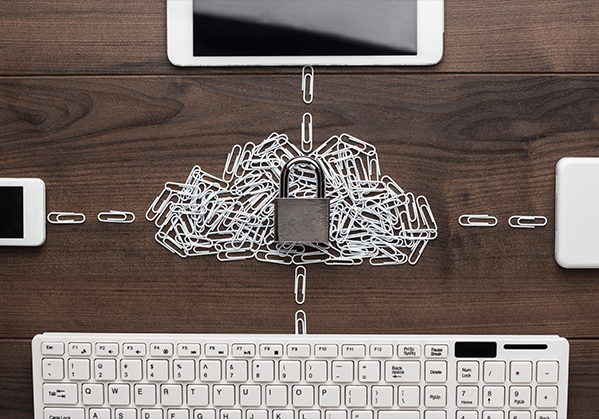 If you choose to migrate to hybrid cloud then the transition process is smooth and gradual. The following are some of the major benefits of using a PaaS for app development. The time taken for app deployment is less, because you can eliminate the many steps involved in setting the basics of your applications. 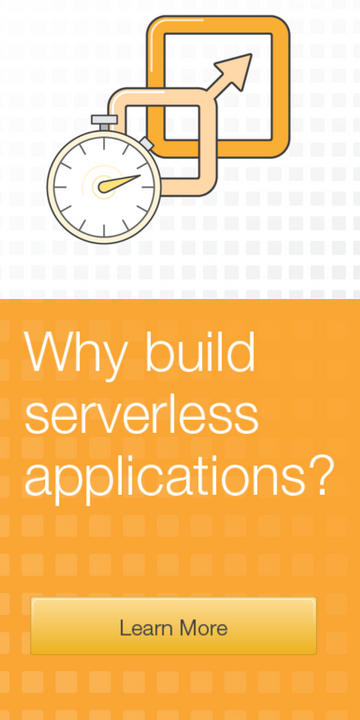 After deployment, you can integrate, adapt or scale your app anytime. 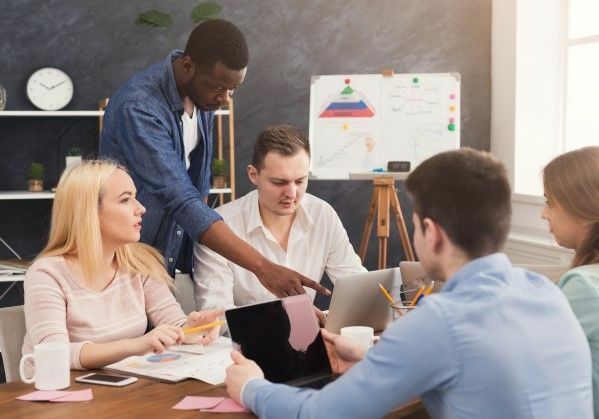 One of the biggest advantages of PaaS is that you can use advanced development software, business intelligence and analytics tools without actually purchasing them. There are practically no hidden expenses, and downtime errors do not become costly, which is a great relief. PaaS offerings can cut down the complexity of their operations because the provider manages everything - OS, virtualization, servers, storage, networking, and the PaaS software. The developer needs to manage only the application, and not worry about the infrastructure. 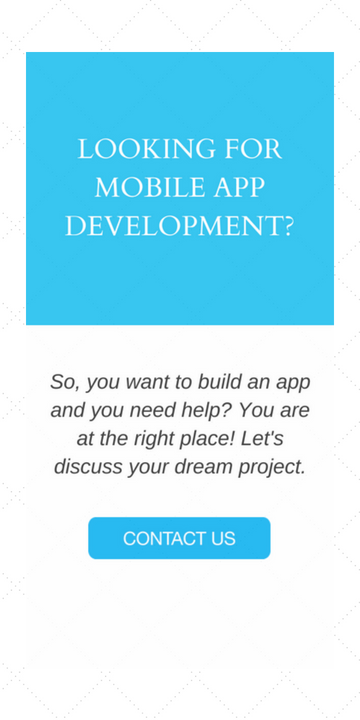 The software provides a single, comprehensive environment for developing, testing and deploying the app. This eases the tasks for the developer who just has to concentrate on the quality of the app. 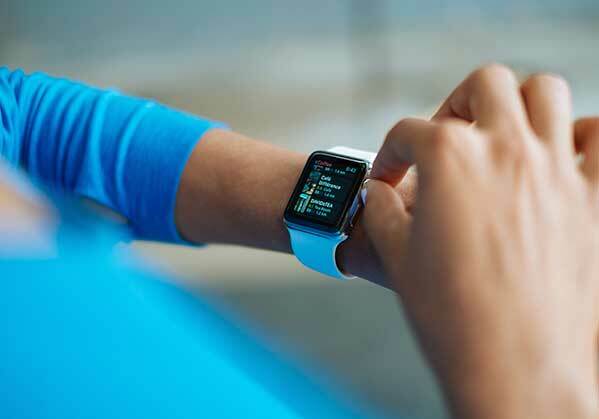 Another advantage is that the app will function seamlessly irrespective of device or OS. The app distribution can also be done on the same platform, thereby eliminating software and hardware conflicts for clients. 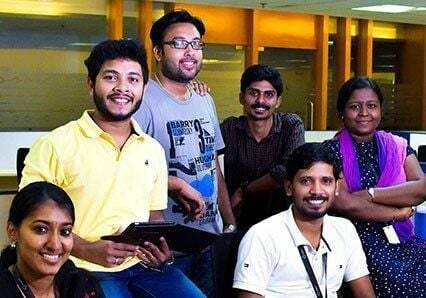 The team will be able to collect the users’ experiences through different stages of app development - design, development, testing, production, and evolution. This means you can release a perfect app. The multi-tenant architecture feature of PaaS offering makes it easy for users to share their applications across different devices, with ample scalability, concurrency management and security. It is also possible to track and define these features as well - navigation history, user profiles, access, interaction history and application usage. Team collaboration is taken to heightened levels of success through PaaS. 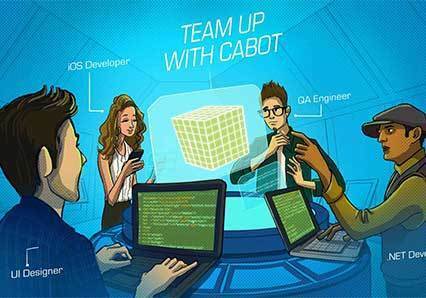 Developers create and share code with distributed teams, tackle and update the same. Of course, the roles, responsibilities, objectives and schedules are defined on the basis of access rights. 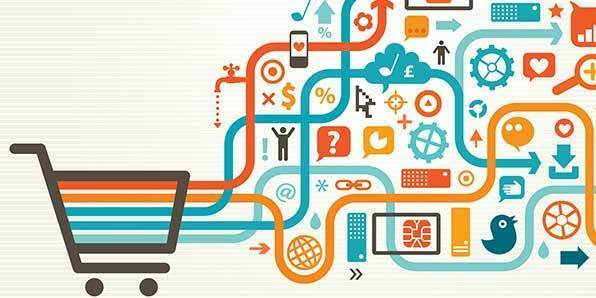 The platform lets you determine user behaviour and app utilization by analyzing the usage patterns and interactions. This way they would be able to focus on the features that users are most interested in, and improve the ones that were not popular. 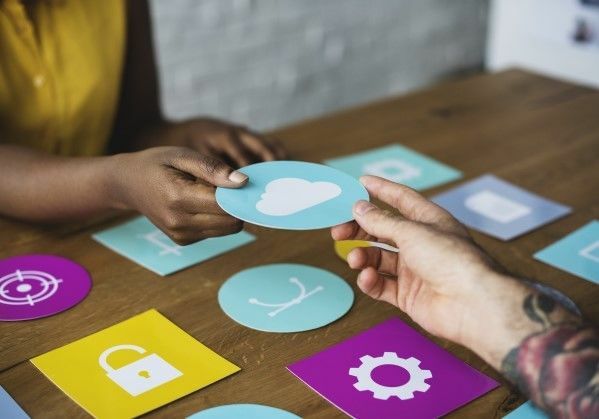 Cloud platforms that offer PaaS are in huge demand because they offer the whole package - APIs, abstractions and tools for developers so they can just concentrate on building and deploying awesome apps. The two main app hosting platforms providing PaaS are Azure App Service and AWS Elastic Beanstalk. Azure Web Service is a fully managed PaaS that integrates a number of services like Microsoft Azure Websites, Mobile Services, and BizTalk Services for quick deployment of apps. 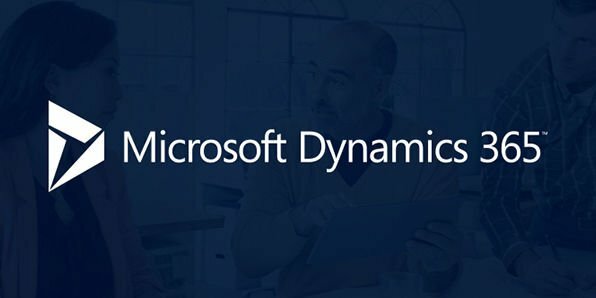 It adds new capabilities that allow integration with both cloud and on-premises solutions. On the other hand, with quick deployment and management capabilities, AWS Elastic Beanstalk handles the entire processes like capacity provisioning, load balancing, auto-scaling, and the monitoring of application performance with ease. Let’s look at how these two major platforms compare with each other. Azure Web Service: Microsoft released Azure App Service in February 1, 2018 under the operating systems Linux and Microsoft Windows. It was known as Windows Azure, and later the name was changed to Microsoft Azure on March 25, 2014. 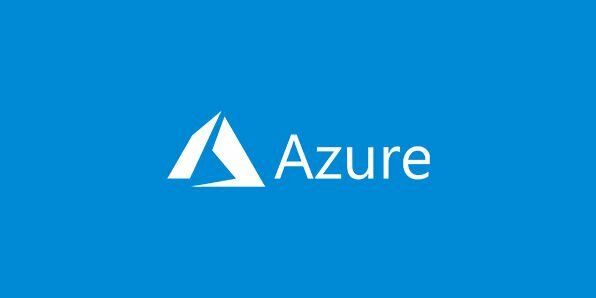 Microsoft lists 600+ Azure services. The licensing is closed source for platform and open source for client SDKs. 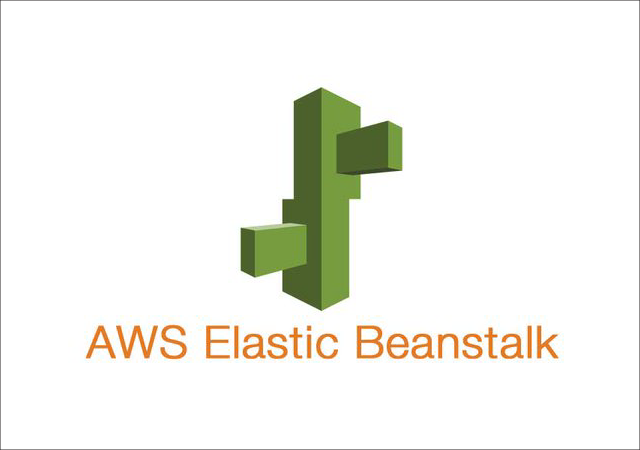 AWS Elastic Beanstalk: Amazon Web Services developed AWS Elastic Beanstalk in 2011, with proprietary license. 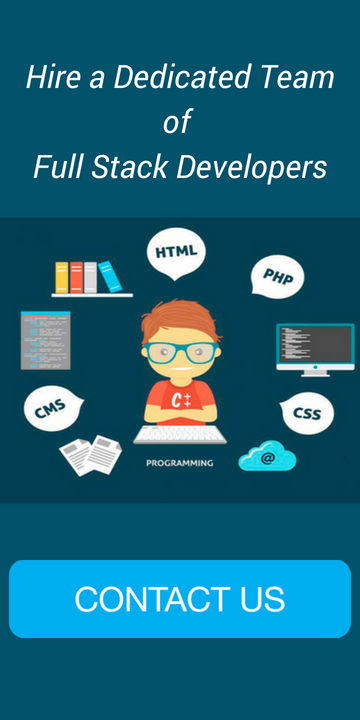 Developers can focus on the core aspects of their development process and build scalable and powerful web, mobile, and API apps using Java, Ruby, .NET, .NET Core, PHP, Python, Node.js and Docker. 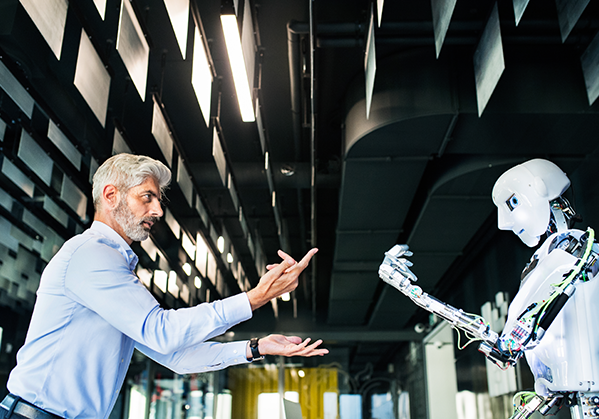 Just integrate Azure into the existing framework and enjoy features like continuous integration, live-site debugging, and Microsoft Visual Studio IDE. 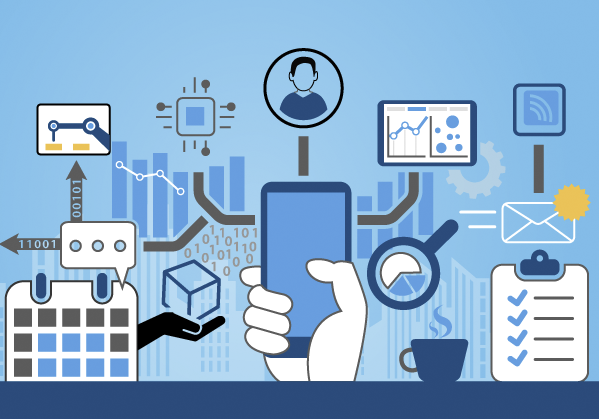 Rely on an impressive ecosystem of pre-built apps, APIs, and connectors from Azure Marketplace. Deployment and updates are done through integrated CI/CD capabilities with Visual Studio Team Services, Docker Hub, Bitbucket and GitHub. Create your apps, and then run and scale them effortlessly on Windows or Linux. App Service helps save infrastructure costs through its built-in load balancers. This helps share the workload as there will be a group of machines, and not just a single server to handle requests. This makes it cost-effective for small-medium enterprises. Incorporate essential functionalities to your app through custom domains, SSL certificates, single sign-on (SSO) and identity service integration. 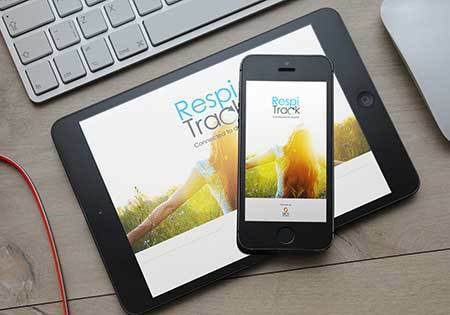 Look into the details of the app’s performance across various platforms and devices, and collect insights on the application’s health under various conditions. 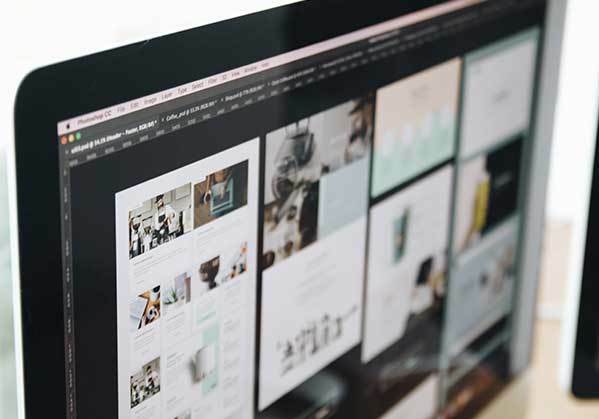 Within minutes, it is possible to connect your web and mobile apps with enterprise systems and SaaS. 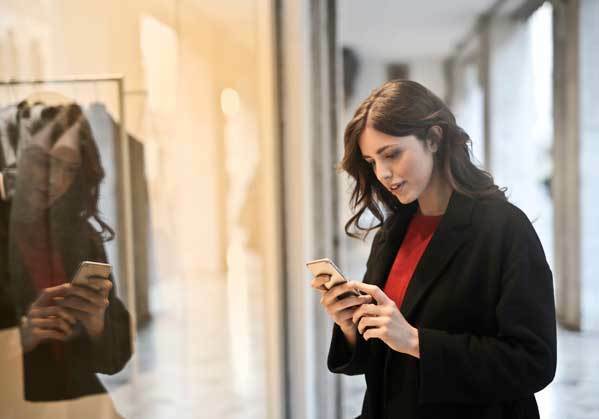 Develop line-of-business apps or commercial cloud services integrated with Azure Active Directory (Azure AD) to ensure secure sign-in and authorization. It is easy to deploy enterprise apps on public cloud, private cloud, virtual network or even on-premises. It is possible to build your apps for different platforms and devices, even mission-critical apps and scale them whenever needed. 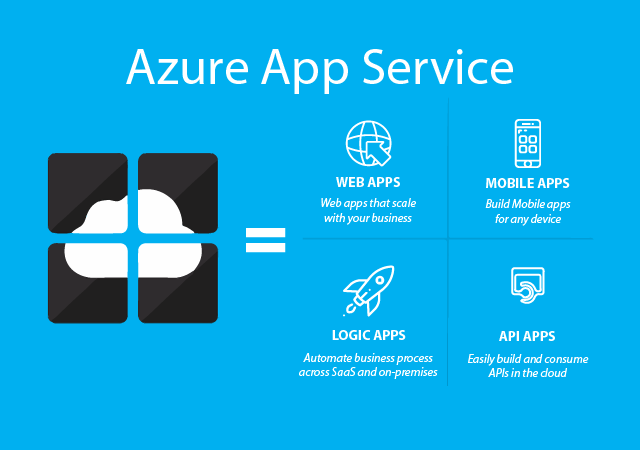 Azure App Service supports the building of different app types such as web apps, mobile apps, logic apps and API apps. Azure Web App works for both Linux and Windows, giving developers and their users freedom to use the platform and operating system they are comfortable with. The developers can also choose from different programming languages. It is also possible to integrate other services into the apps, without worrying about overhead infrastructure management. 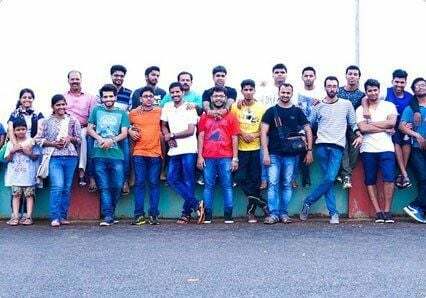 Scalability can be done as per demand, with Azure Functions, a server less event-driven experience. There are nano-services that gives the developer the freedom to scale as per demand, and pay only those resources that are used. You can build, host and use APIs written in several languages through Azure API Apps. Other features like turnkey API security, connectivity to on-premises resources and Swagger definition support are added advantages. Workflows start with a trigger, and the rest of the steps are executed seamlessly with the help of Azure Logic Apps. Each step calls for an API app that can handle a number of user-related functions including authentication. The PaaS offering was developed by Amazon and helps developers deploy applications on AWS cloud. Elastic Beanstalk automatically handles every aspect in the cloud upload, including capacity provisioning, load balancing, scaling, and application health monitoring. The service operates the infrastructure and ensures the app is incorporated with the latest patches and updates that the developers make and manages the application stack efficiently. While it manages the application, you can also retain full control over AWS resource powering. However, you need to pay only for those resources that you use, to store and run the applications. The cloud service automatically scales your app resources up and down as per demand, thanks to its easily adjustable auto scaling settings. You can easily handle the peaks in the workload and traffic, at minimal costs. b. Application upload through the source code. c. Create an application version for that application. d. Launch an environment with any available application version of the said application. e. Manage the environment, and selecting a suitable approach for deploying new application version. 1. 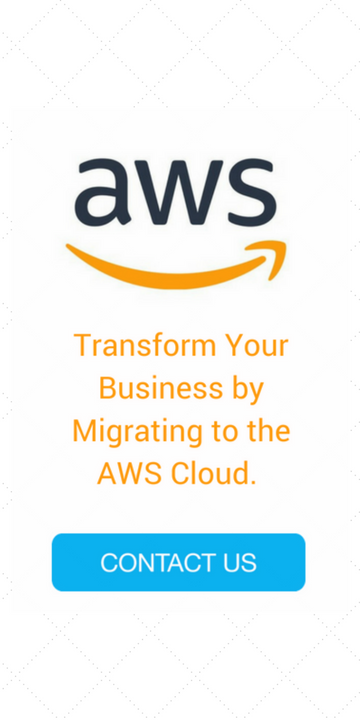 Sign up for the service if you are not already an AWS member. It would also give you access to other AWS services. 3. After deployment, you will be able to see information about the application, by going to the dashboard in AWS Management Console, APIs, or Command Line Interfaces, including the unified AWS CLI. 4. Deploy a new application step any time you are ready, and provided you don’t have any update operations in the backgrounds. 5. Here, you can change the environment based on the nature of your application. 6. You have now successfully uploaded a sample, and then a new version of your application. You can also modify its configuration to add a second Auto Scaling instance. Azure App Service: The platform supports application development in PHP, .NET, .NET Core, Node.js, Python, Java and Ruby. Developers can use software developer kits (SDKs) and Visual Studio to create and deploy applications. AWS Elastic Beanstalk: Allows users to create, deploy and scale web applications and services in a number of languages including Java, .NET, PHP, Node.js, Python, Ruby, Go and Docker on common servers, like Apache, Passenger, Nginx and IIS. Azure App Service: By following the documentation, you can build and host web applications in your choice of programming language, without managing the infrastructure. There are adequate quickstart guides, step by step tutorials and samples to help developers get the hand of the process in a short time. Standard mode runs in the 62-bit. AWS Elastic Beanstalk: Developers can visit the documentation website, to know about the API operations for AWS Elastic Beanstalk, and to understand how to use the console for creating and deploying web applications. Azure App Service: Microsoft infrastructure is easy to learn for those with .Net experience. AWS Elastic Beanstalk: There is a learning curve for AWS Elastic Beanstalk, but it has so many features and configurations. The graph above gives an interesting insight on how Azure App Service and AWS Elastic Beanstalk grew in popularity over time. As you can see, Azure has continuously gained leverage over AWS service over the past year. And this is also the why it shows slightly more popularity levels when compared to AWS. 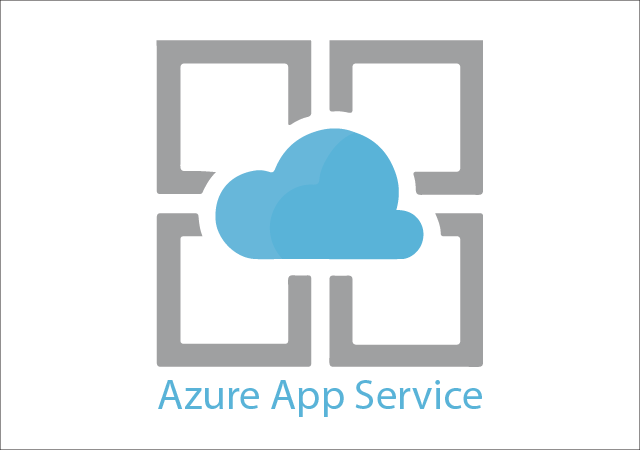 Azure App Service: The following companies use the service successfully - Heineken, AccuWeather, Real Madrid, NBC News, Paramount, Pearson, 3M, Ford, GE healthcare, etc. 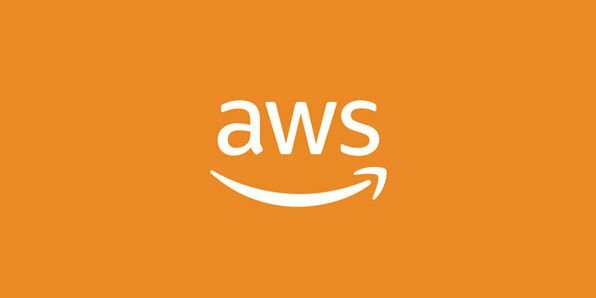 AWS Elastic Beanstalk: The following companies use AWS - BMW, GeoNet, Samsung Business, Channel 4, CrowdChat, Zillow, Financial Times, Nike, Nasdaq, AirBnB, Dow Jones, Royal Opera House, etc. Basic - You have dedicated environment for dev/tests for unlimited number of web, mobile and API apps. Standard - This version lets you run production workloads for unlimited apps. 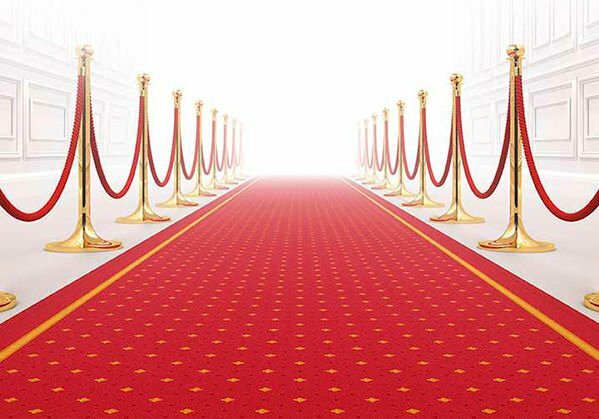 Premium - If security is important, then you can choose this version and enjoy enhanced performance and scale. Isolated - If security is of paramount importance, where you prefer to have an isolated spot, and absolutely no sharing of resources or space. On-demand - You pay for what you use, with no upfront costs. Reserved - You can reserve 1-3 years, and based on usage, you have to pay for upfront costs. Spot - Choose extra storage whenever needed, customers bid for it. 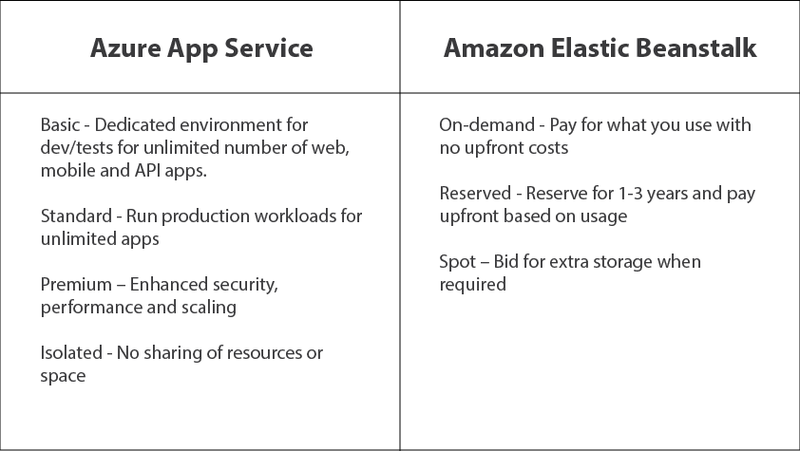 To make a decision between Azure App Service and AWS Elastic Beanstalk, you need to consider your project needs, experience levels of your developers and other aspects. AWS, with its extensive functionalities is a mature cloud platform. It’s multi-layer offerings make it really popular. And the fact that it provides consistent price-cuts, is proof enough that it understands customer requirements. Microsoft is always used with large enterprise customers, and Azure, for those using Windows Server, SQL Server, Exchange, and other Microsoft technologies for cloud transitioning. If you are a .Net developer, then publishing apps to Azure is smooth and simple. You don’t have to go through any hassles of deploying applications and managing servers. Azure is thus a perfect choice for requirements like Microsoft shops, especially since it has great SDK for .NET. Many organizations use both the platforms to enjoy better flexibility and the choices offered by them. They both provide similar capabilities, so it is not necessarily one offering better than the other. However, it’s been evident that both offer businesses a broad set of capabilities that can fulfill global demands. If you'd like to know more about using Azure App Service or Amazon Elastic Beanstalk for your next app, we'll be happy to help.